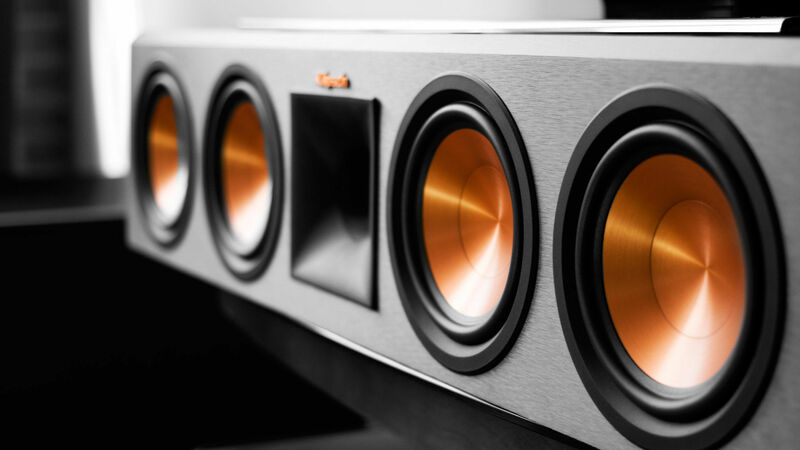 Our flagship center channel speaker, the RC-64 III delivers real-to-life, front row, cinema-quality acoustics. Featuring quad 6,5" cast basket Cerametallic woofers, an all-new titanium compression driver, Tractrix Horn-loaded tweeter and more. Abmessungen: 5,2" x 26" x 6,2"
Abmessungen: 7,3" x 18,75" x 7,6"